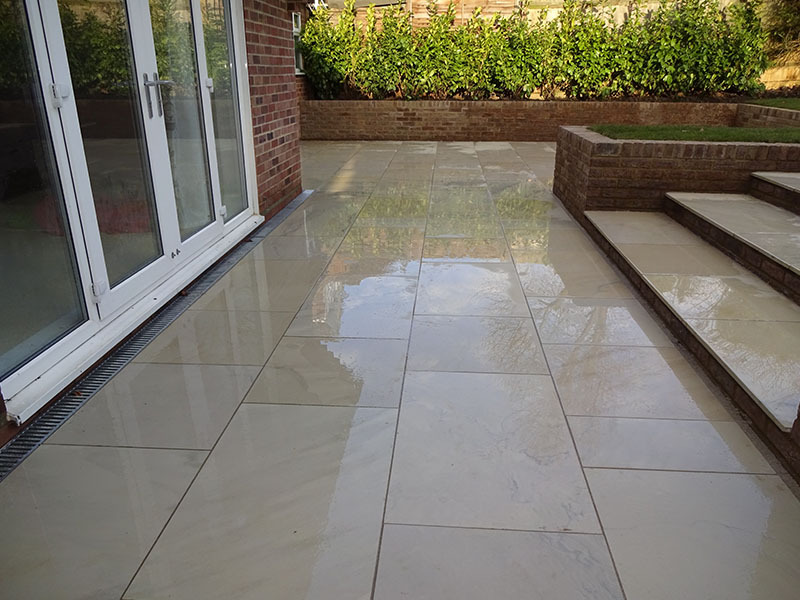 If you require a sandstone slab patio at your property in Harpenden or the surrounding area, choose Harpenden Block Paving. 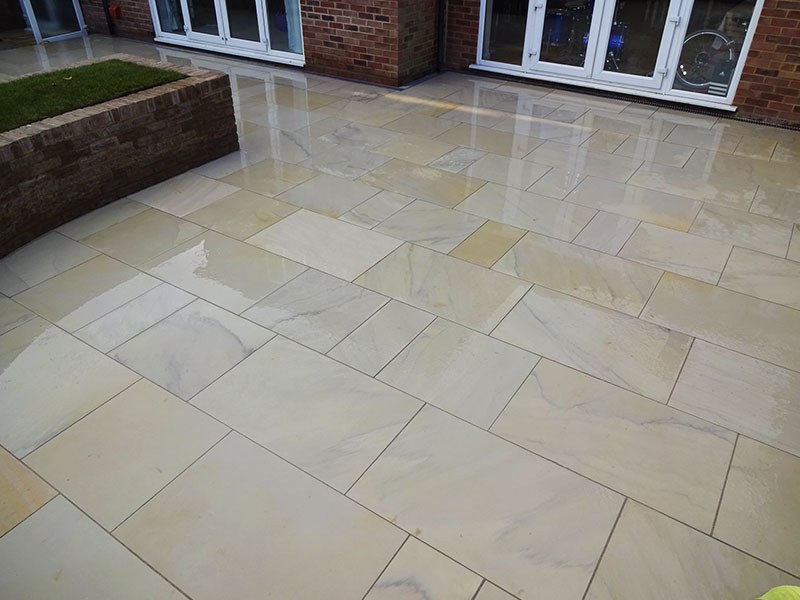 Our family-run company is extremely reliable, offering high quality work at competitive prices. 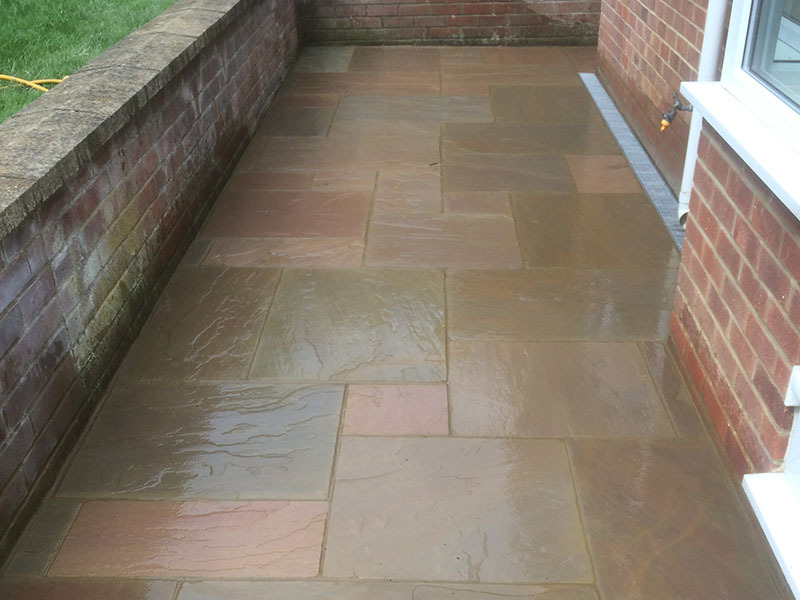 Brett-approved, and on the Marshalls Approved Register, you can rest assured that our team of staff work to the highest standard at all times. 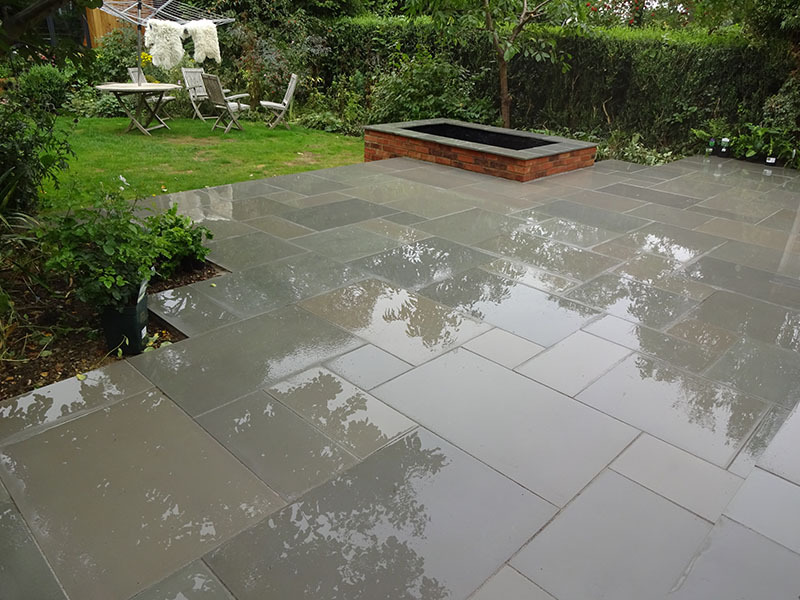 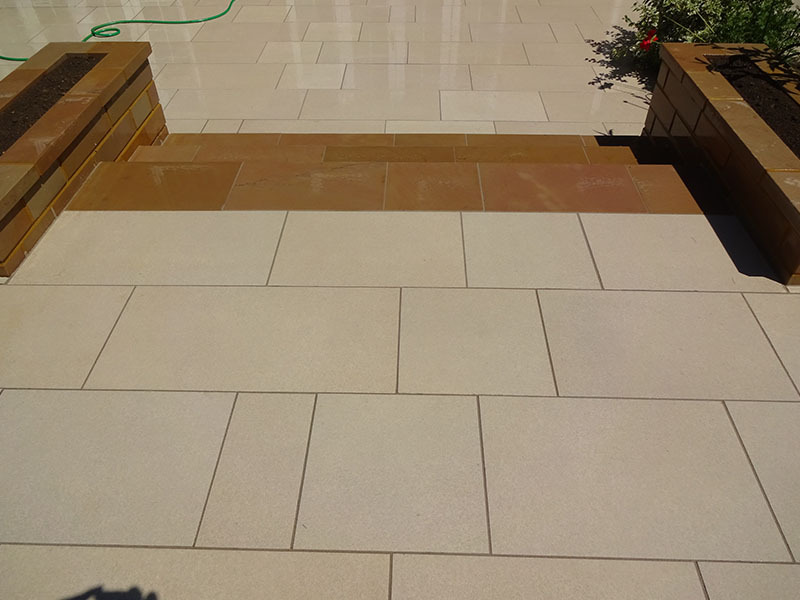 Sandstone slab patios are not only an immensely attractive solution for a variety of outdoor spaces, but also provide practicality and durability. 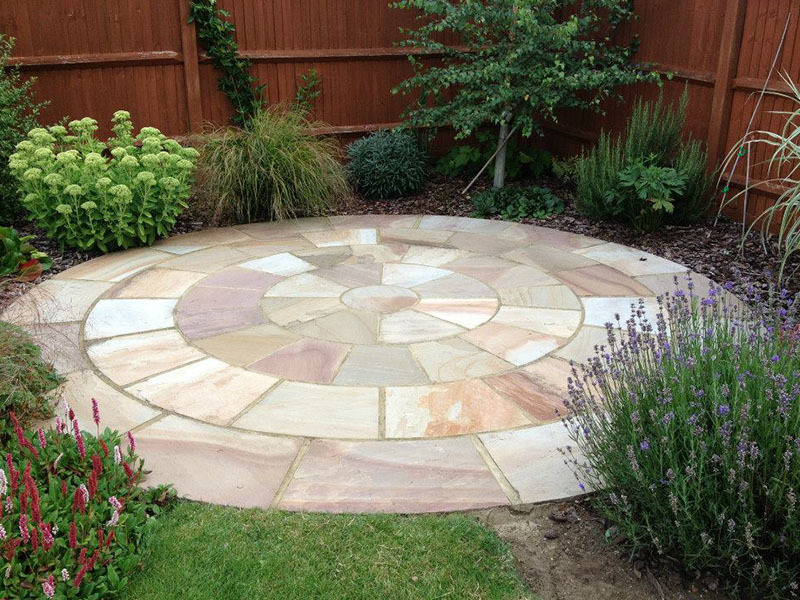 We offer a variety of colours and styles, to ensure you get the right patio slabs for your project and can transform your outdoor space into something really special. 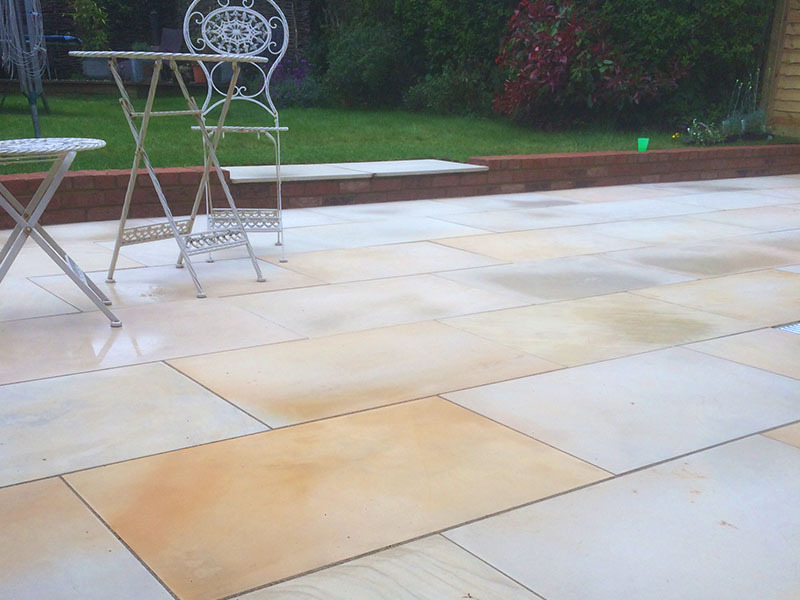 To find out more about our sandstone slab patios, get in touch with us today. 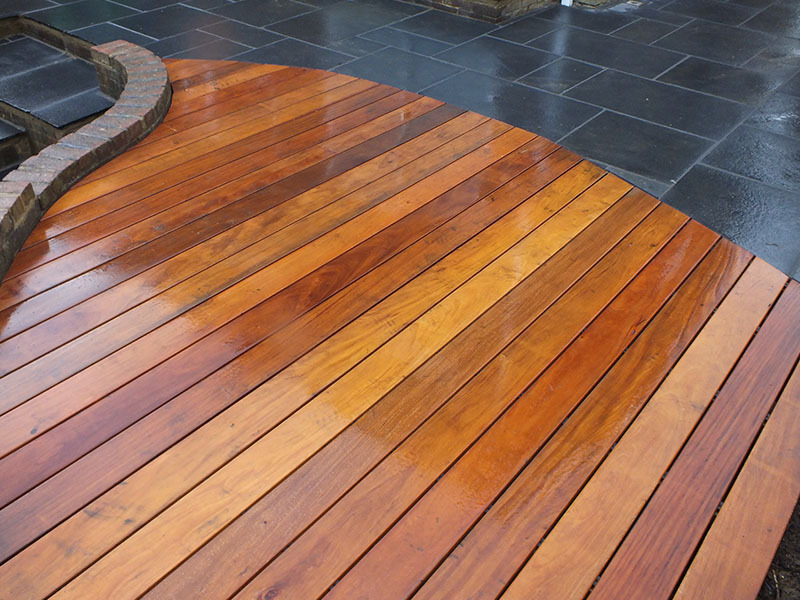 Our friendly team of experts will happily help with any enquiries you may have.